Hello 2019! The new year has arrived and we’re excited for what it will bring. What are you looking forward to? Sometimes a different calendar year is just what it takes to motivate us to try something new. February finds itself right in the middle of winter, a season that can often leave us feeling (for lack of a better word) “blah”, even with our hair. Whether you’re looking to make a big change or just feel the need to update your go-to look, get inspired by a few of our favorite up-and-coming styles we’ve put together below. Bangs on the top of a “new haircut” list? No surprise there. Likely you’ve considered getting bangs in a moment (or month) of boredom with your hair, but this trendy version is perfect for those afraid of commitment. This long fringe has a softer, wispy effect as opposed to heavy bangs that lay straight across your forehead. They’re easily swept aside, and the often dreaded grow-out phase is actually easy; their shape allows them to grow into a soft face-frame. The 90’s-style revival has been in full swing for a while now, and we’re still here for it. The iconic look made famous by Jennifer Aniston is back with an update. 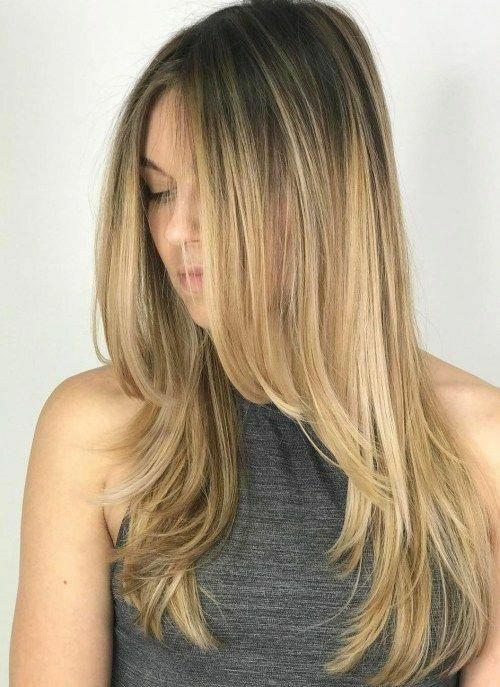 Give medium-length hair a lift with this layered cut, styling your blowdry with volume at the root and turning your ends under. The collarbone-length lob had its moment, but if you’re really looking to step up your style, dare to go a few inches shorter. 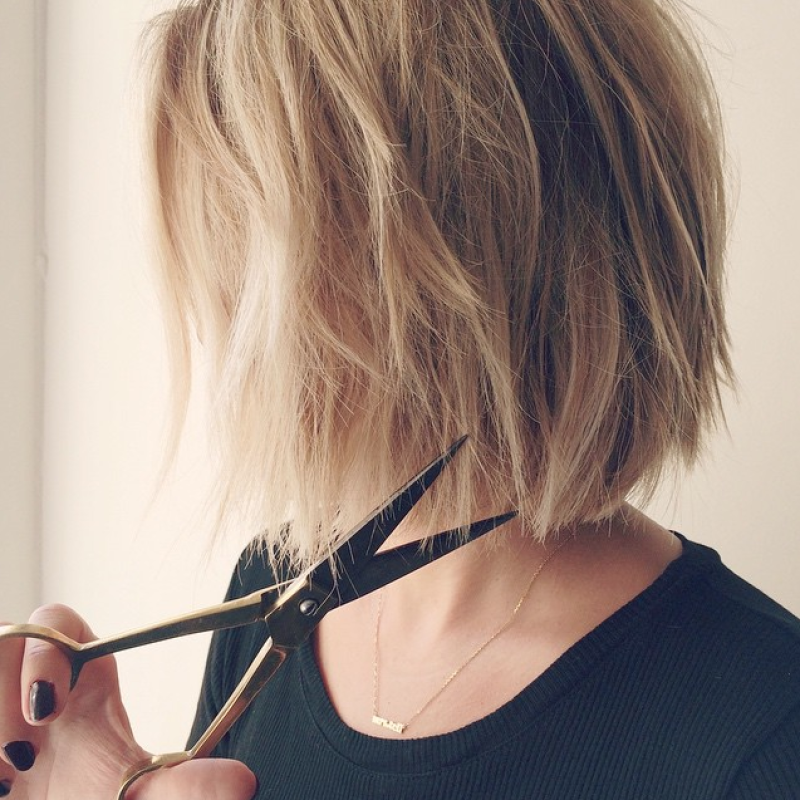 This blunt bob falls halfway between your shoulders and chin and looks effortlessly cool. Asking your Socias stylist for plenty of texturizing will give your ends movement and remove weight without the super-layered look. So you’re determined to take your lovely long locks with you through 2019? No problem. Freshen up your look while keeping your length by adding flattering face-framing angles and layers throughout.